With more than 40 years’ experience at our disposal, our team at East Goscote Plumbers are one of the leading companies in our local industry. By employing only the most competent plumbers, and being fully CHAS and Constructionline approved; you can rely on us to carry out all our work to the highest possible standard. 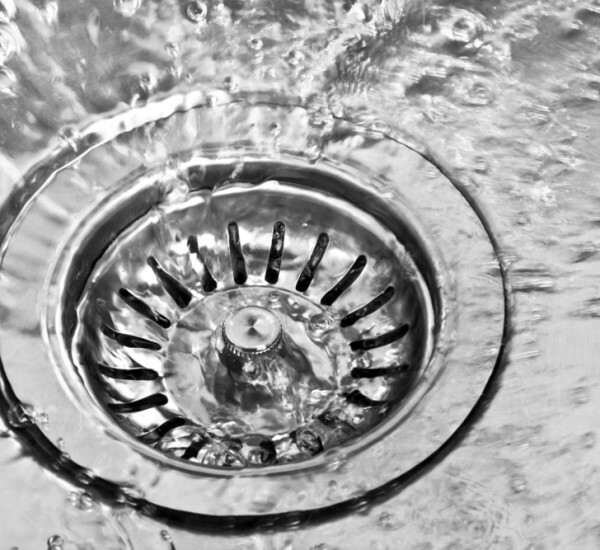 Whatever plumbing issue you may experience in your property, from a simple blocked drain to a faulty boiler; we are on hand to tackle any problem, regardless of the size. Perfectly located less than half an hour from the centre of Leicester, you can count on us to be with you quickly; restoring your plumbing to efficient working order. 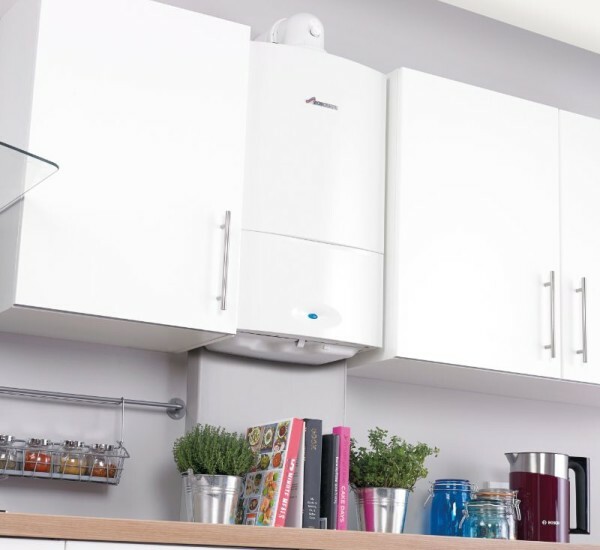 It is essential that you consult a professional plumber when you come across any faults with your boiler. While it may be extremely tempting to attempt to carry out boiler repairs yourself, it is extremely dangerous to do so. It is important to contact a reliable and Gas Safe approved engineer to tackle any problems you may be experiencing. In addition to our Gas Safe Approved status, our team of plumbers are also OFTEC registered, which means that we can carry out any repairs or part replacements your plumbing may require. We only stock genuine replacement parts, making your safety our top priority at all times. Based in East Goscote we have teams that cover Leicestershire, Rutland and the surrounding areas. 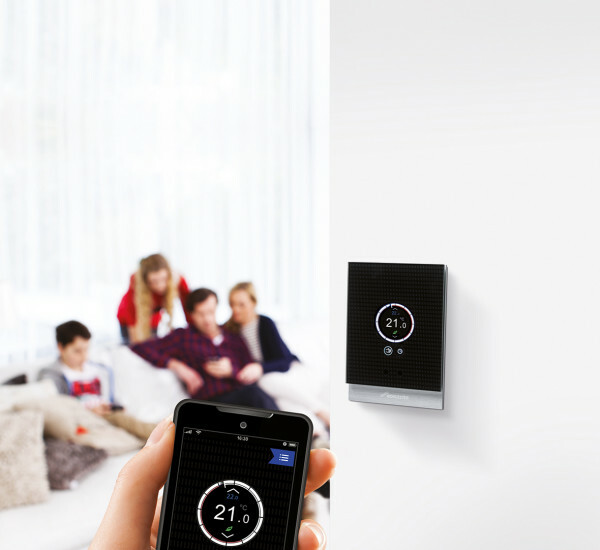 This allows our engineers to provide expert plumbing and heating services at affordable prices with no hidden costs. 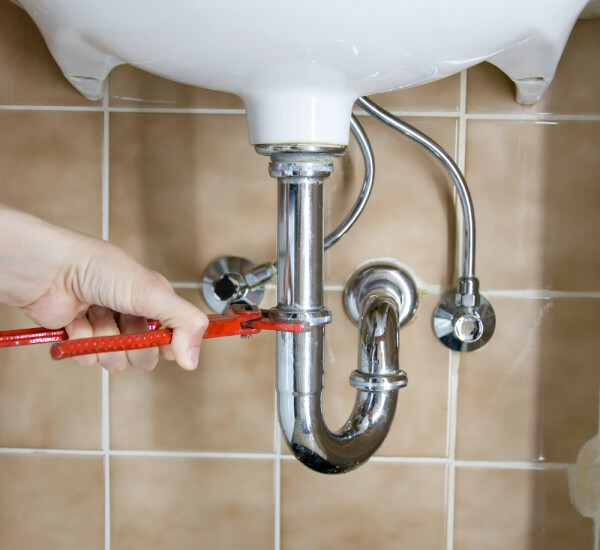 Our team has a vast number of years experience in plumbing, meaning that we provide only the highest quality services. 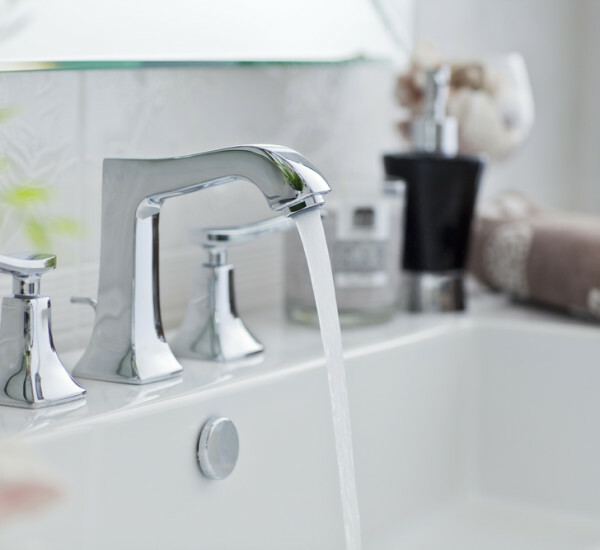 Did you know we now also provide domestic bathroom installations? To find out more about any of our services, call us today on 0116 264 5115 or fill in our online enquiry form.